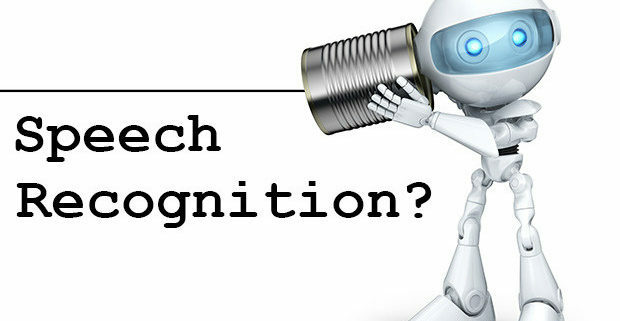 The next big thing in data analytics is Speech recognition and secret powers are turning spoken information into actionable intelligence. There is currently a plethora of recordings containing valuable customer and business insights that are simply falling off the table. Just recording isn’t enough anymore if you can’t access and analyze your recordings at scale. 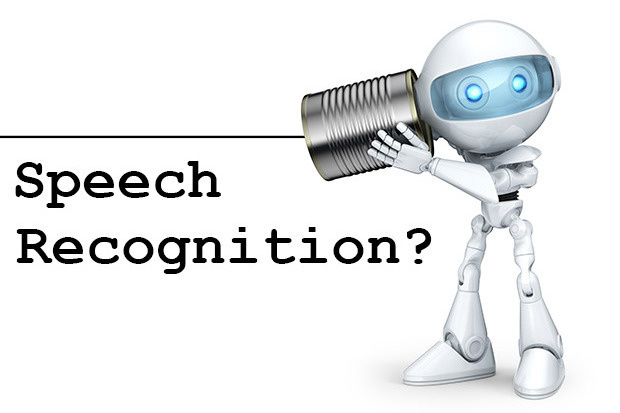 Machine learning based automation technology allows scalability through Automatic Speech Recognition by converting automated speech-to-text transcription. Getting the transcription down quickly and accurately is just one piece of the puzzle to getting the most out of your customer conversations. Now you have to make sense of the data. This means pulling target keywords and phrases that provide you with information that can help you make business decisions and create a better customer experience. Manually pouring through the transcripts and making predictions is a decidedly cumbersome job that perhaps doesn’t produce the best results. target keywords and phrases that provide you with information that can help you make business decisions and create a better customer experience. predictive analytics to gather information about hot leads, Up-sell probability, potential churn, caller intent.